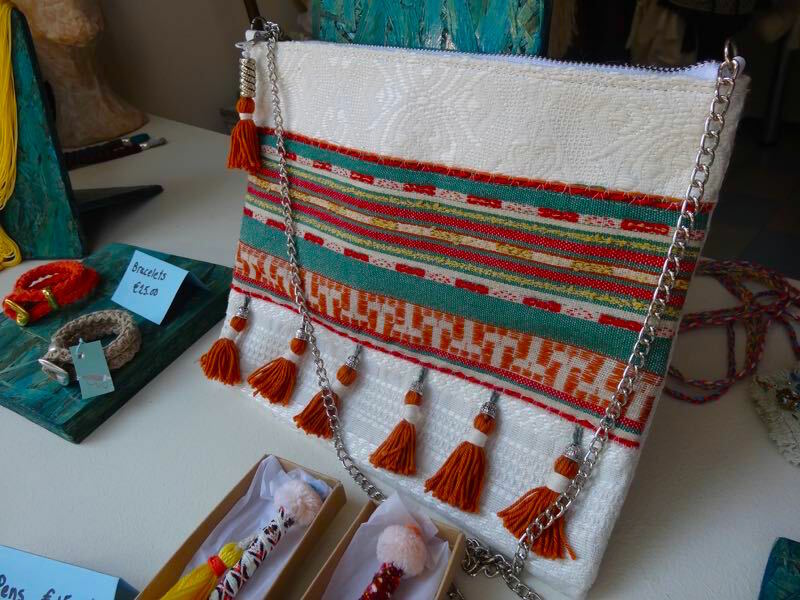 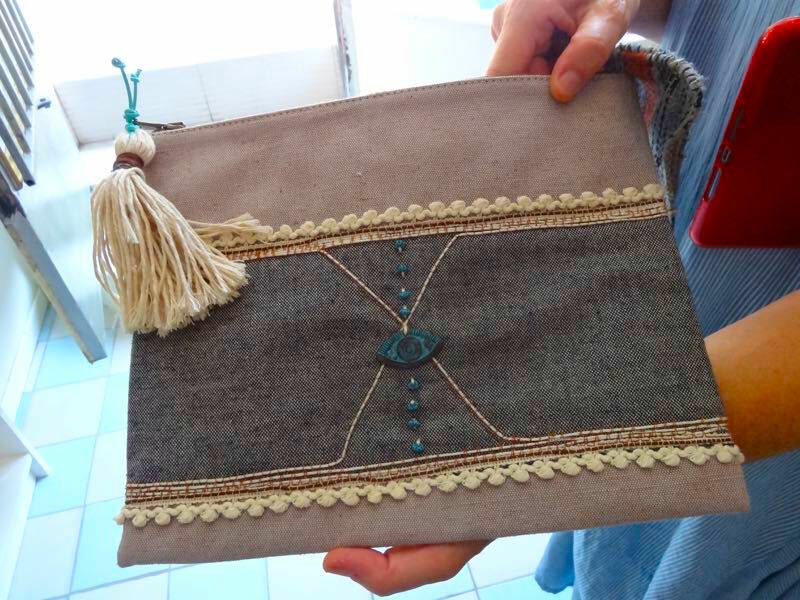 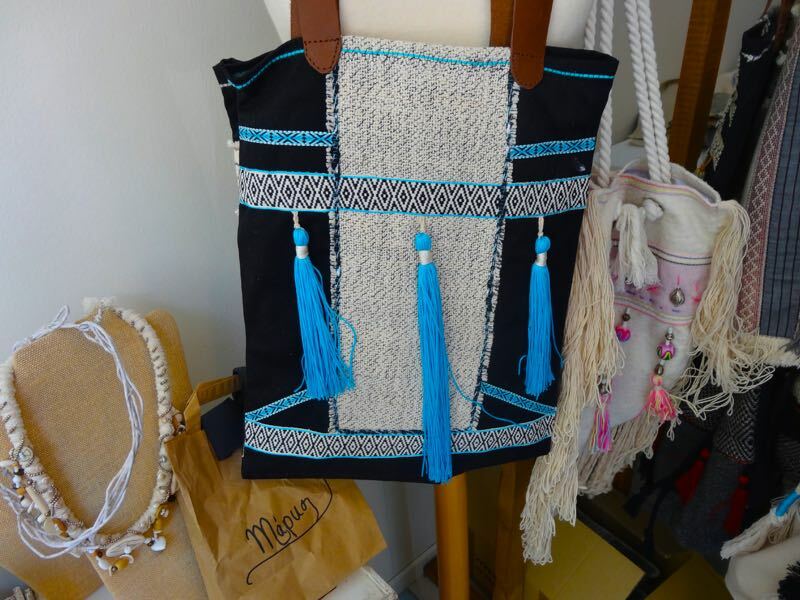 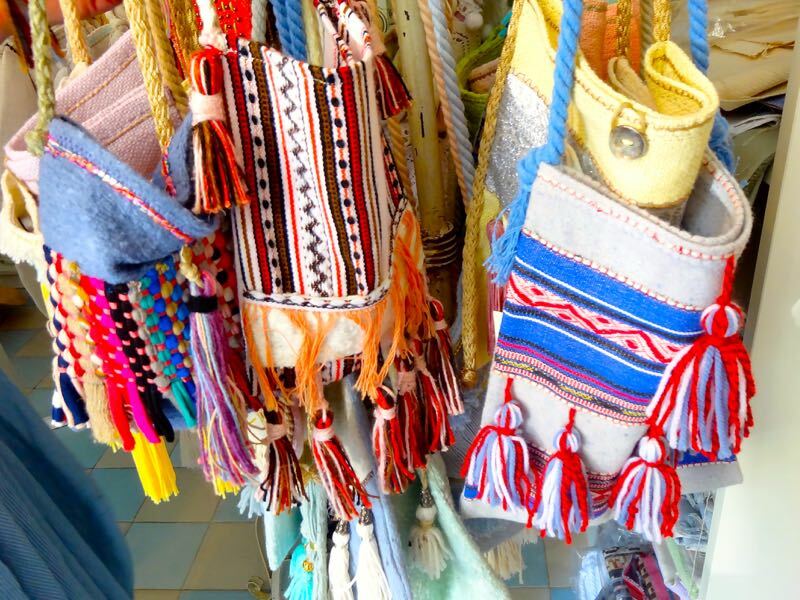 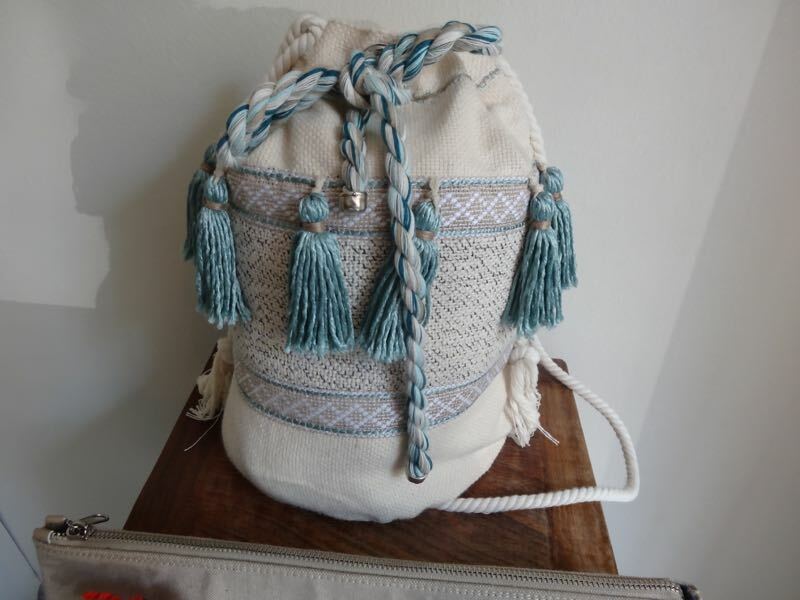 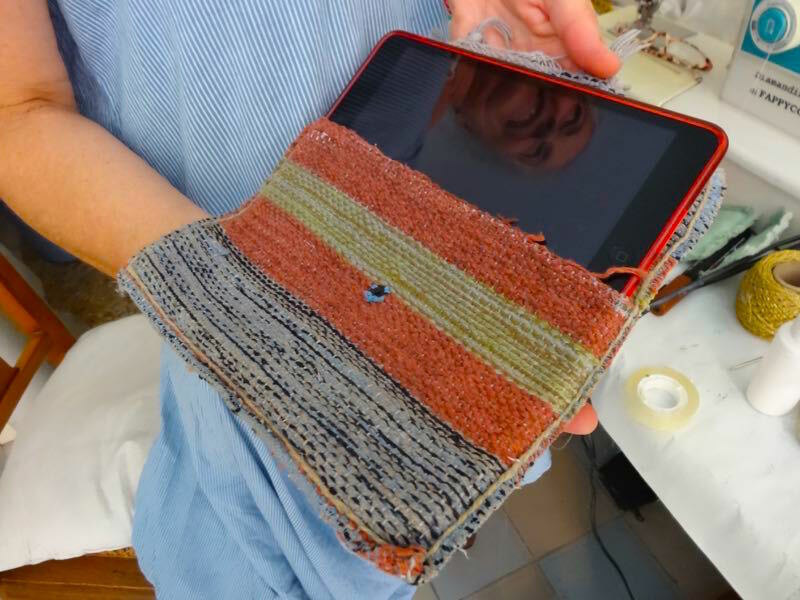 Ariadne Creations sells fashion accessories such as bags, necklaces, bracelets and shawls for people who have grown tired of the typical Greek merchandise. 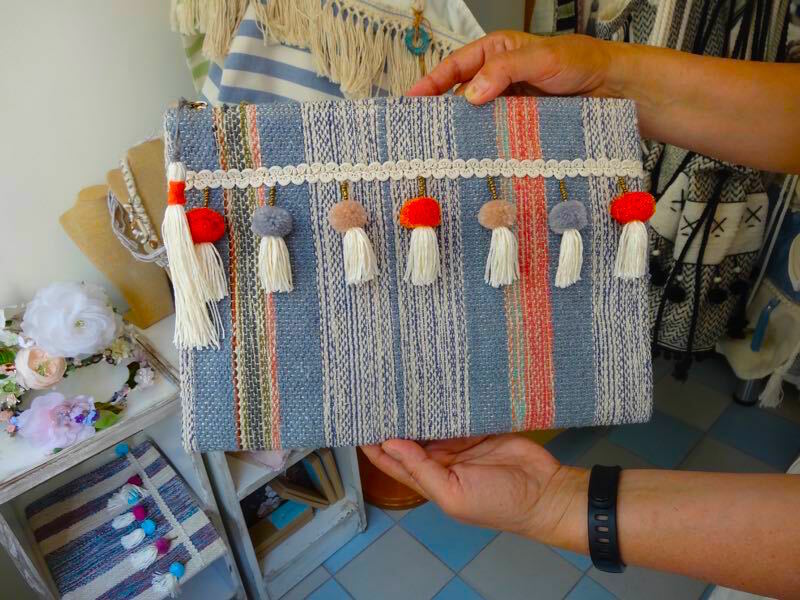 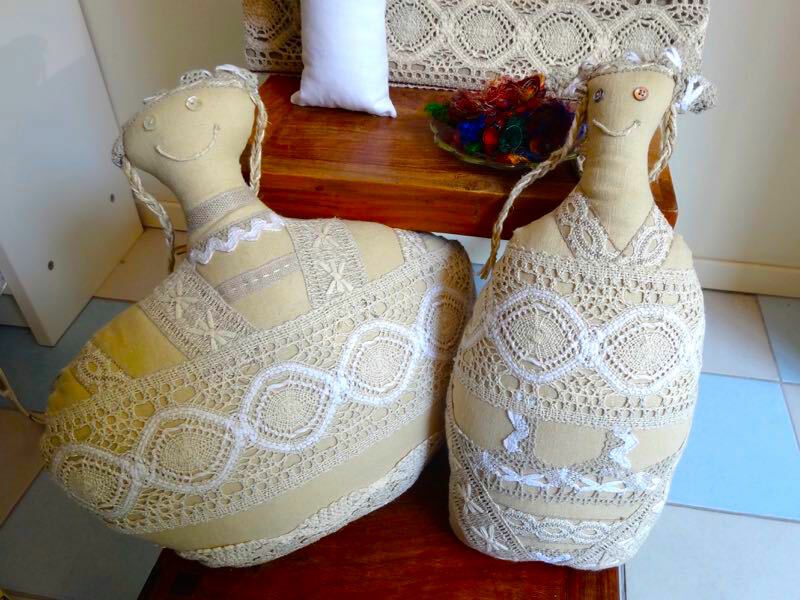 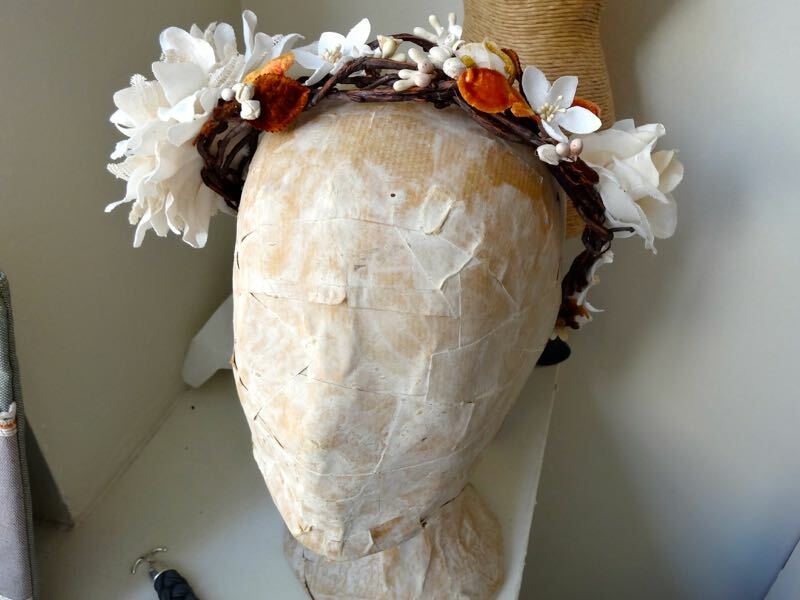 Her products are all hand made in Greece by Ariadne herself. 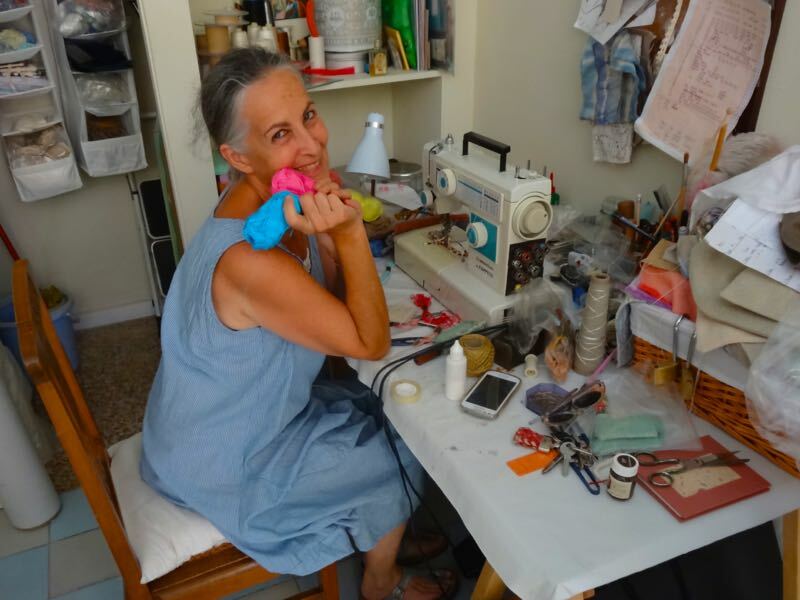 Located at 16 Kavalloti Street in the neighborhood of Makrianni-Koukaki her shop/workshop is a far cry from the typical tourist shops that have taken over the city and is a reminder of the days when Athens was filled with small shops owned by artists and craftspeople making original products instead of mass produced 'Greek products' often made in China, Indonesia and Turkey.